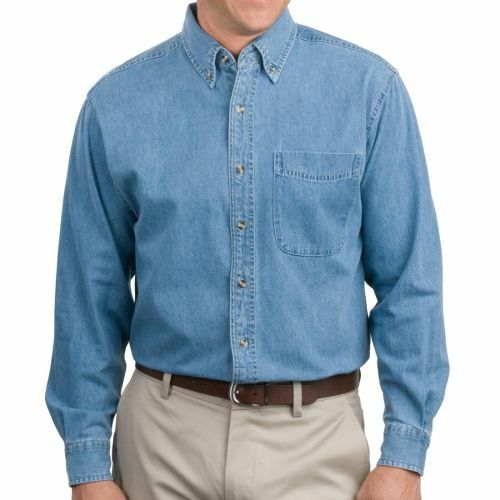 Outfit your safety team with a Denim Shirt from The Safety Award Store. Custom imprinted or embroidered with your logo and safety message or milestone achievement. 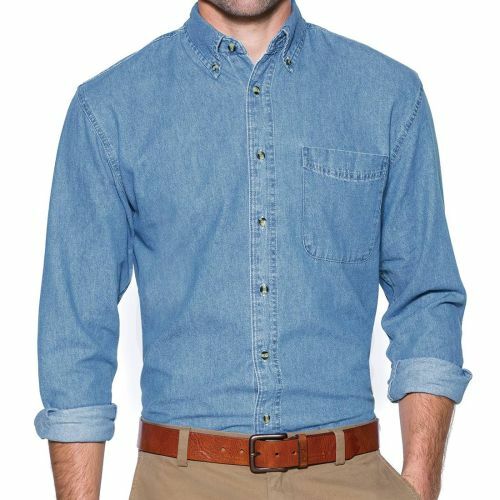 Sizes S-6XL, available in regular or stonewashed denim. Make sure each of your workers feel a part of the “Safety Team”. Have questions? Call the Safety Award Store at 888-289-8635.